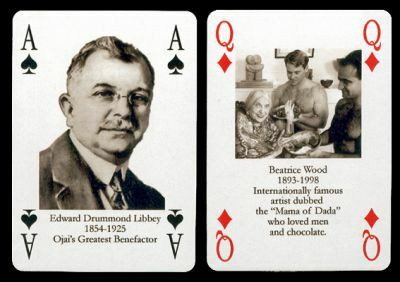 pack of cards "Ojai's people and places". For further information, call 805-640-1390, ext. 206. Interested people may also contact directly the designer Bobbie Boschan at bbojai@sbcglobal.net .